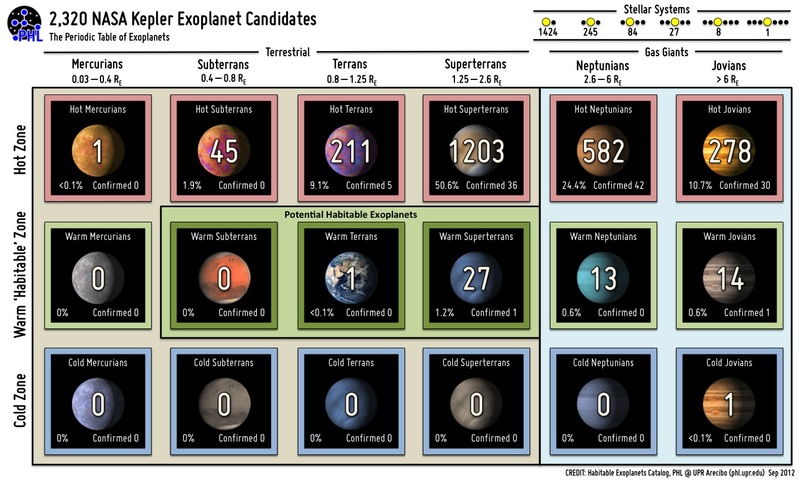 --- This is a great image showing the types of Kepler exoplanet candidates so far, and actually quite necessary considering their huge number. It divides them into type and zone (hot - temperate - cold), and as expected the hot zone planets, which are easiest to detect, are the greatest in number. Eventually the other two rows will grow as it takes three passes in front of a star to confirm a candidate planet. The types of planet candidates from greatest to least are: hot superterrans, hot neptunians, hot jovians, hot terrans, hot subterrans, warm superterrans, warm jovians, warm neptunians, and the rest of them have zero or one. --- So we've discovered an ancient Martian streambed. I am not a Mars-first advocate, but if Mars ends up being the key to a massive increase in funding for space due to some fascinating discovery then it deserves to be the benefactor of the extra funding. In the meantime it is a great planet for unmanned exploration. can be made with no effort at all, by others. Of course, your video will need to be popular enough that people will want to translate it. 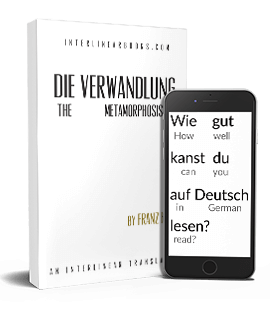 --- Article in German with eight-minute mp3 on the usage of un in German (unmöglich, unberechenbar...). Usually a simple negation, but not always. Not a single wobble, most impressive. --- Looks like there is a new verklarende dictionary in Afrikaans, published by Oxford. --- Dawn's current distance to Vesta: 176,300 km. To Ceres: 61.3 million km. In other words, a full month after leaving Vesta it is still less than half the distance from Earth to the moon. New Horizons covers this distance about every three hours or so. On the other hand Dawn is largely stress free, whether during the cruise stage or entering and leaving orbit.